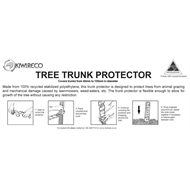 Protect your trees with robust trunk protectors from Kiwireco. 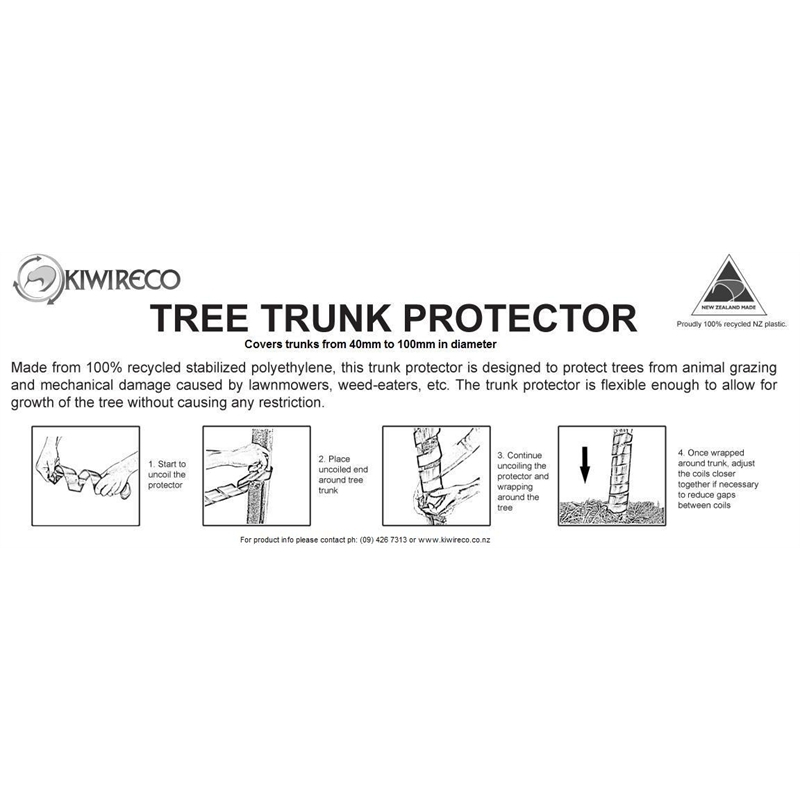 Made in New Zealand from 100% recycled plastic these trunk protectors are designed to protect trees from animal grazing and mechanical damage caused by lawnmowers, weed-eaters, etc. 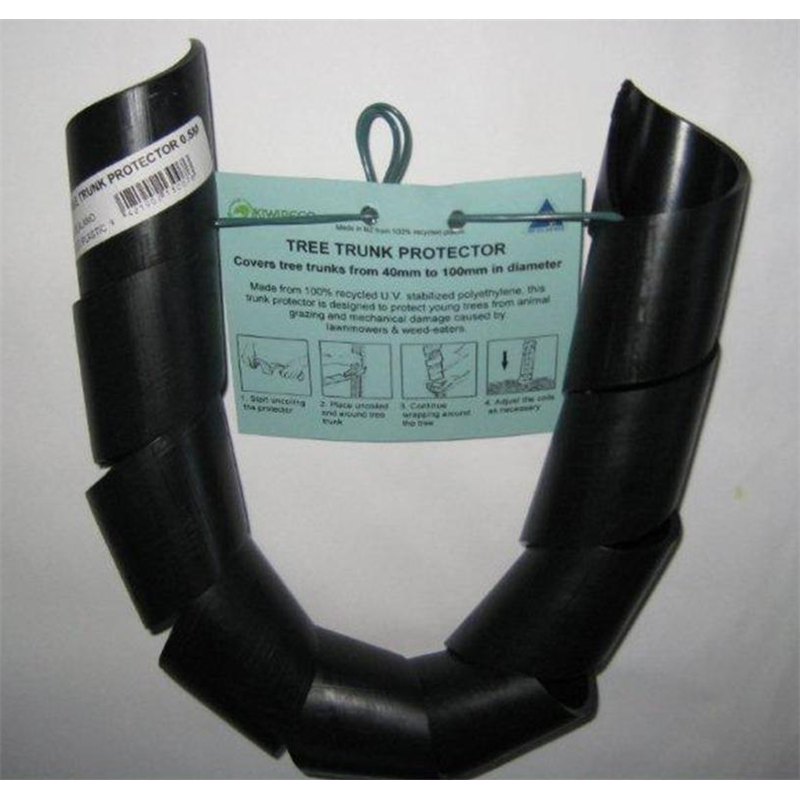 Flexible enough to allow for growth of the tree without causing any restriction. 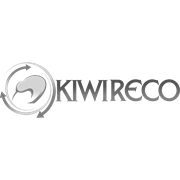 Can be easily removed and reused on other trees. Protector coils are U.V. stabilized and suitable to cover trunks from 40mm to 100mm wide in diameter.